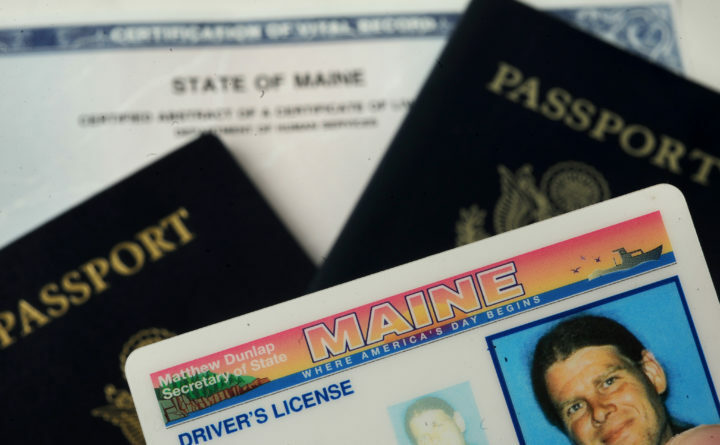 The Maine Legislature is putting an end to the practice of automatic drivers' license suspensions for failing to pay fines for most non-driving-related violations. Among the vetoes overridden by Maine lawmakers Monday is one that supporters are calling a “significant victory for criminal justice reform.” The Legislature is putting an end to the practice of automatic drivers’ license suspensions for failing to pay fines for most non-driving-related violations. Advocates for the poor have long complained that the current system punishes low income and rural Mainers with no access to public transportation most of all: failure to pay a fine for a criminal offense and your driver’s license is automatically suspended. Oami Amarasingham of the American Civil Liberties Union (ACLU) of Maine says this traps low income people in the criminal justice system because they are essentially left with two options. In addition, under the current system, Amarasingham says license suspensions stack up. For instance, if someone fails to pay a fine as low as $25 in January and again in February, March and April, that individual would have to pay four reinstatement fees. And studies show that suspending drivers’ licenses for non-highway safety-related reasons doesn’t mean the check will be put in the mail. Lawmakers have now overriden the governor’s veto of a bill to end the practice of automatic suspensions for missed fine payments. Amarasingham says there had been no opposition to the bill, which will become law 90 days after the end of the special session and which will affect nearly 20,000 Mainers going forward.